Who can tap into the debt markets? This four-module financial analysis course demonstrates how you can perform a comprehensive financial analysis of any organization using a wide variety of ratios derived from its financial statements. This program provides the skills and training necessary to be a complete financial analyst. 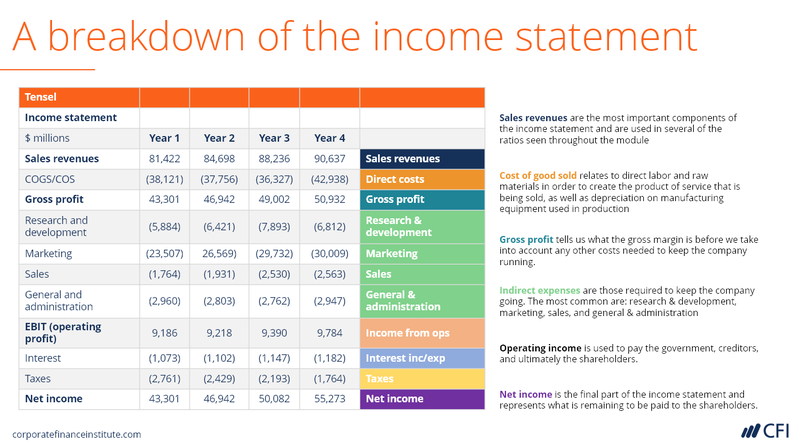 In this module of the financial analyst course, we work through the various components of the income statement and explain how best to analyze it. Using real-life case studies, you will learn how to perform robust vertical and horizontal income statement analysis using various performance ratios. You will also learn how to approach benchmarking income statement performance against an appropriate peer group. 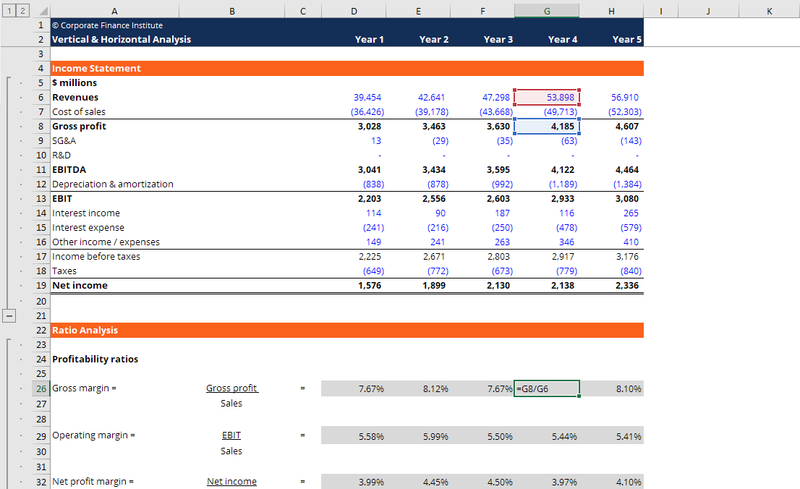 By the end of this module, you will be able to undertake a comprehensive financial analysis of any income statement. Undertake trend analysis to determine the overall financial performance of a company and forecast future performance. In this third module of the financial analyst course, you will analyze the cash flow statement to better understand the inflows and outflows of cash throughout the year. Using different financial ratios taken from the balance sheet, we will help you assess the solvency and leverage of a business. In the end, we will examine different funding options for an organization looking to both operate efficiently and grow. The cash flow statement, and different components that make up this statement, will be explained thoroughly to help you assess the financial situation of an organization. By using examples drawn from a technology and retail company, you will understand how different ratios can be used to properly assess the operation of an organization from a cash management standpoint. By the end of this course, you will be able to analyze how management is raising and using funds by reviewing the cash flow statement of the business. 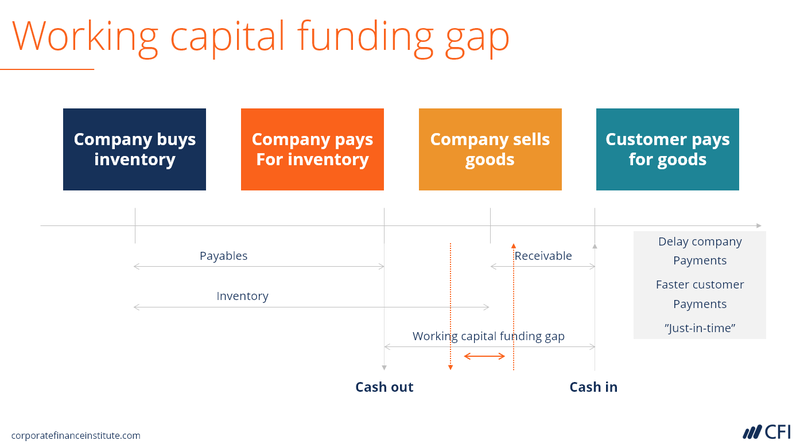 But more importantly, you will be able to understand how debt and equity interact with leverage, and how different levels of leverage can affect a company. In the last module of the financial analyst course, you will combine everything learned in previous modules to unlock the drivers of financial performance. This module guides you through the pyramid of ratios, demonstrating how you can use the pyramid to uncover the profitability, efficiency, and leverage drivers for any organization. By the end of this course, you will understand how to effectively use the pyramid of ratios to analyze any organization. This module includes a hands-on case study and an Excel spreadsheet template that can be used to generate individual ratios and a pyramid of ratios from any set of financial statements. Construct a pyramid of ratios using a set of published financial statements and perform a complete financial analysis. Who should take this financial analysis course? This financial analysis course is perfect for any aspiring financial analysts working in investment banking, financial planning and analysis (FP&A), equity research, corporate development, and other areas of finance and accounting. This class counts as continuing professional education (CPE) credits for CPAs. From beginner to advanced, CFI's financial analyst training program will give you the skill you need to become a complete financial analyst. This course is one of the 9 required "Core" courses to complete CFI's financial analyst training program and earn the Financial Modeling and Valuation Analyst (FMVA) designation. Absolutely loved the way the Financial Analysis was taught. The step by step instructions and way it was taught through excel simply made me understand it much better than ever before. I got a much clearer and in debt picture of Financial Analysis. This is the basic learning tool for any finance professional in order to start with the program. I particularly found the pyramid analysis method in this course quite handy in my day to day work as a credit analyst. It's a great course and I look forward to putting these skills to practice. After completing the course my analytical approach, analytical skills, and presentation skills increased significantly . Must for every accounting and finance professional. Highly recommended. Wow! 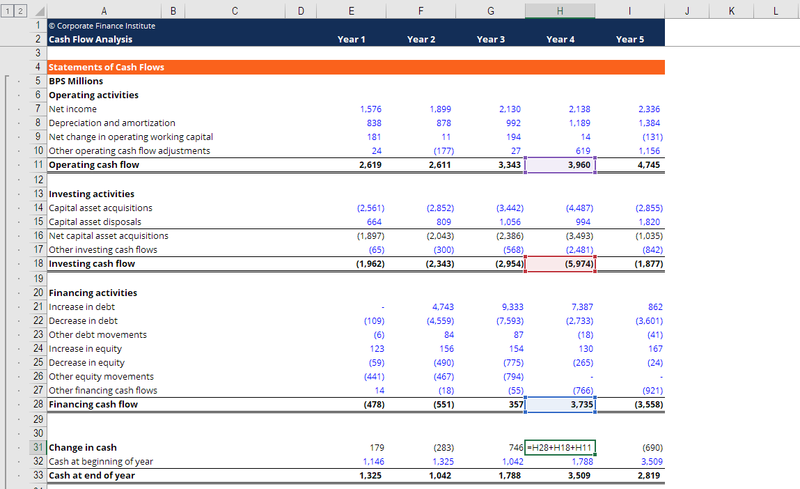 CFI has done a great job by shaping and molding me to understand how to analyze financial data and ratios. I wish I had done this course before my first Degree; I would be on top of the class. I recommend CFI courses to anyone who wants to have his/her dream realized in any of their courses. To CFI Team, I say thank you. This is an excellent course to make a complete and deep analysis of a company financials. It's easy to follow and gives excellent tools for doing it. It has helped me clarify some doubts I had and gave me a more comprehensive understanding of my analysis. Fully recommend it! Using Financial Ratios has never been made easier for me to understand like in this Course! Am glad I did it. Have done financial analysis before, but this included quite a few things that I had not come across before. In particular: the 'pyramid approach', which is a good way of looking at what makes up the key drivers of ROE. Helped me understand financial ratios, how to calculate them, and when/where to use them. 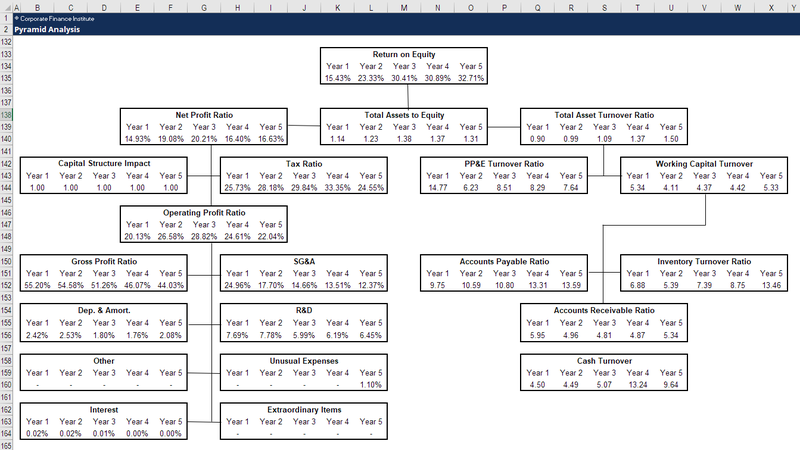 really good review of all the key ratios for income statement, balance sheet, etc. thanks!